Stallone, Snipes, and Schwarzenegger! It's Wazzzzzap! 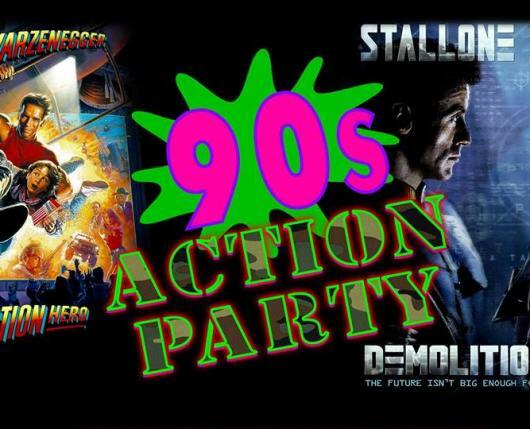 Join The Mahoning Drive-In Theater and relive the radical action of early 90s gold! 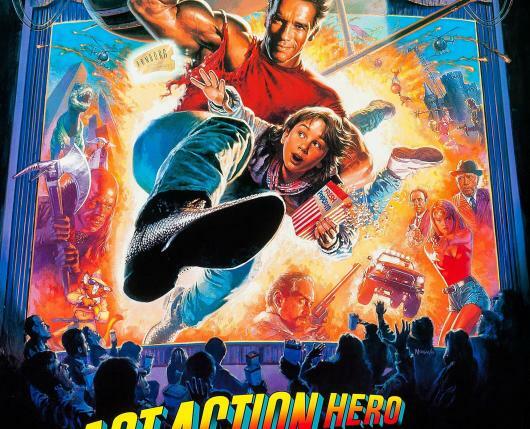 First, we kick it off with “The big ticket for '93”, The Last Action Hero. Schwarzenegger is in fine form in this bizarre action fantasy. 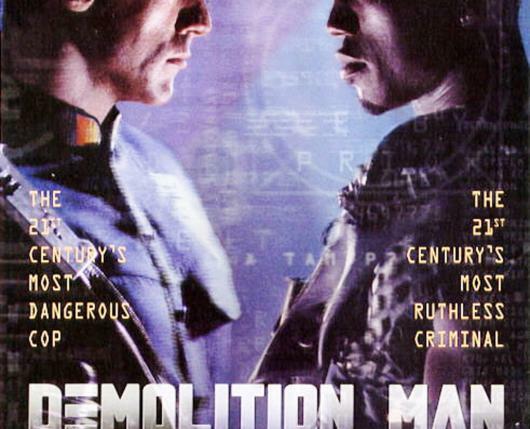 We then pit two action greats against one another in a satirical future-fight between Sylvester Stallone Wesley Snipes in Demolition Man! May 3 & 4 only! Both features are presented in glorious 35mm! As always, overnight passes will be available at the box office for an additional $10, so you can crash out or hang out with us after the movies.